Can it be December already? Where has the time gone? In 2010, Australian medical developer Stene Marshall revolutionised modern skin needling with the evolution & engineering of the world’s frist skin needling Dermapen. With over 5 years intensive research & development on prototypes, Dermapen became the culmination of Marshall’s ingenuity partnered with an international leader in medical device manufacture. 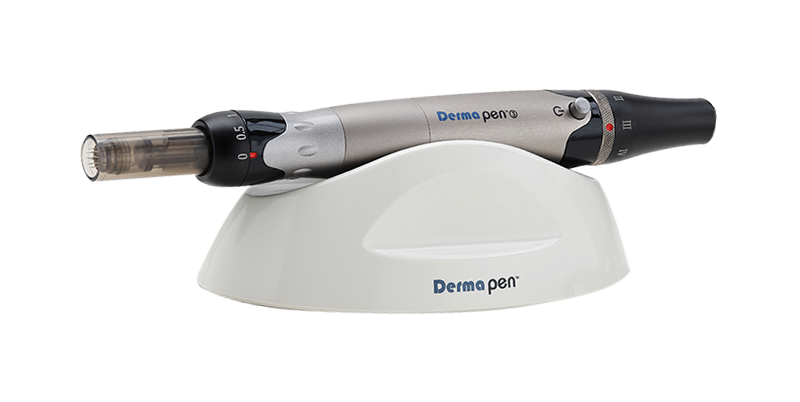 Dermapen’s advanced skin needling technology uses multiple needles that vertically pierce the skin with an automated vibrating function. When moved across the skin’s surface it stimulates natural collagen reproduction, whilst allowing fine channels to be created in the skin. The channels can carry up to 80% more topical nutrients, allowing for treatment delivery deep into the skin’s fibroblasts to feed the underlying cells in the dermis & basal layer. Skin needling in its many forms & variations is also referred to as PCI (Percutaneous Collagen Induction), CIT(Collagen Induction Therapy), SRT (Scar Rejuvenation Therapy) & micro needling. 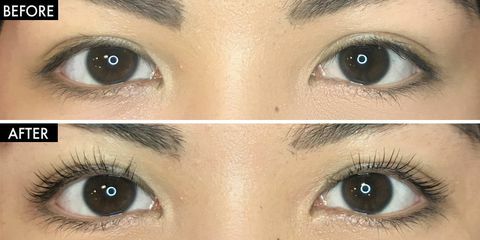 Also known as Eyelash Perm, this Lifting Treatment curls your lashes up from the root making your lashes appear longer as they are more visible. It is the perfect treatment for someone wanting a more subtle natural difference.